The project was originally scheduled to last for two years, September 2008 to August 2010. The University of Illinois at Urbana-Champaign and the Library Society of China (LSC) signed an amendment on September 9, 2010, to extend for one year, the China-U.S. Librarians Professional Exchange Project with additional funding of $250,000 from the Institute of Museum and Library Services (IMLS). There was an additional one-year, no-cost extension signed in September 2011. During the extension periods, which ended on August 31, 2012, the project continued its educational programs in the two countries and concentrated on further development of a web portal of Chinese resources. 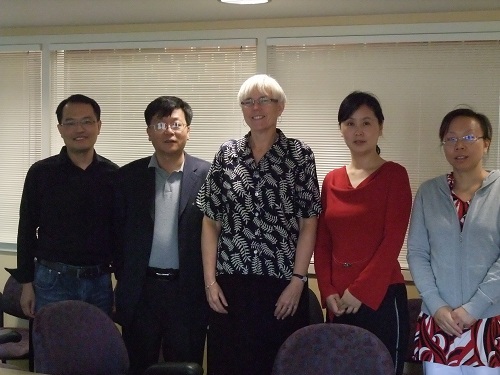 The project, the first government cooperation project between the library community in China and the United States, was sponsored by the Ministry of Culture and IMLS, and organized by LSC, the International and Area Studies Library and the Mortenson Center for International Library Programs at the University of Illinois at Urbana-Champaign, and the Chinese American Librarians Association (CALA). It is part of the 2008 “Think Globally, Act Globally” agreement which established a cooperative and cultural exchange between U.S. and Chinese librarians. The China-U.S. Librarians Professional Exchange Project promoted the exchange of personnel and information between the library community in China and the United States. As of August 31, 2012, the project has included 44 cities in 31 provinces in China and 45 cities in 15 states and Washington, DC in the United States. 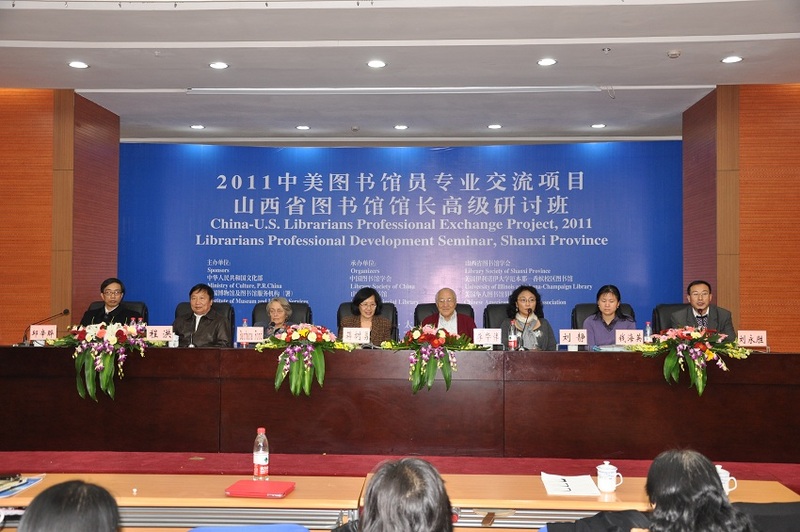 More than 7000 U.S./Chinese librarians have directly participated in the professional development component of this project, communicating on topics such as library management, education, and technology. In addition, the project has developed a pilot Web-based portal at Suzhou Library and Northeast Normal University Library―both in China. Local culture and history are the focus of the Web portal and more than ten databases have been identified by the two Chinese partner libraries. A total of 2540 digital materials were translated and added to the Web Portal. Last Modified on 27-August-2012 by HY.F.